Legal plantation grown Thai Kratom. Thai Kratom is reported to be more energizing then "Bali" Kratom but less euphoric. We offer the only LEGAL Thai Kratom available, Kratom is highly illegal in Thailand and for this reason we recommend only buying from legal Thai Kratom producers or retailers. 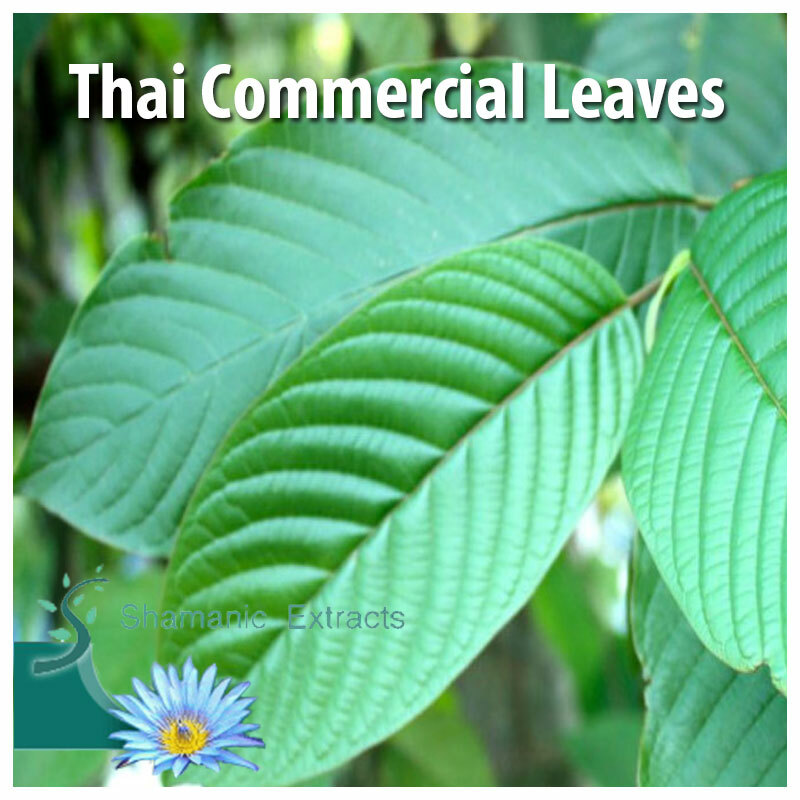 Share your experience about THAI COMMERCIAL KRATOM LEAVES with other customers. Submit your tips or thought on this product, be detailed and specific.